North Yorkshire County Council plans to set up its own company to carry out road maintenance work. Credit: RobChafer. The council plans the road maintenance company to take contracts and generate income in the future. Next week, council leaders will discuss the plans to reform the delivery of highway services in county such as emergency responses, flooding and essential winter maintenance, reported The Yorkshire Post. 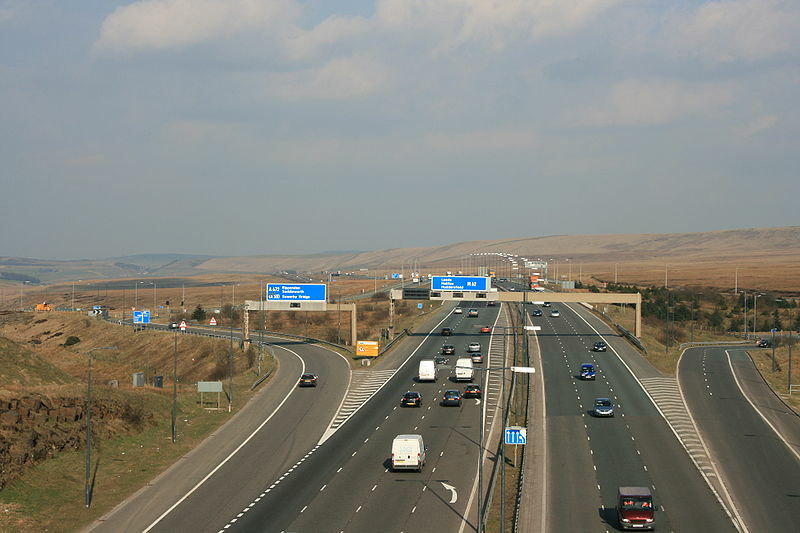 At present, the county council awards contract worth £50m as annual packages for highways services. Professional services consultant WSP and maintenance contractor Ringway have been providing services under contracts that expire in 2020 and 2021 respectively. Senior council officials are planning to form a ‘Teckal’ company for the delivery of the operational highway maintenance services. They also plan to select a single consultant for a ‘top-up contract’ to provide professional services, including road design and traffic modelling. North Yorkshire County Council executive member for access Don Mackenzie told The Yorkshire Post: “It’s a model which would allow us greater control and flexibility over our highways service delivery, while removing the contractual constraints that exist with the current arrangements. “Through more direct accountability for the works on the ground, we could deliver a ‘right first time’ service with the customer continuing to be at the heart of everything that we do. An ‘off the shelf’ company will be acquired to set up the new firm, where a nominal share capital will be owned by the county council. The new firm can leverage a debt facility of £4.5m to cover working capital and acquisition of plant and equipment. The new company is expected to start services delivery from April 2021.